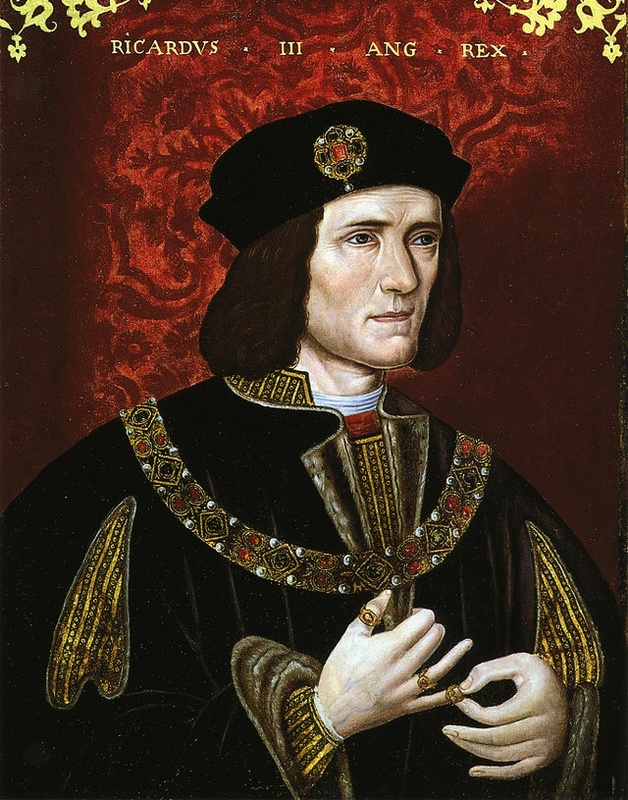 Richard III was King of England from 1483 to 1485, having claimed the throne from his nephew, Edward V. At age 32, Richard was killed in the Battle of Bosworth Field on 22 August 1485, during one of the final battles of the War of the Roses. And so the reign of the Plantagenet dynasty came to an end, replaced by the Tudors. In his eponymous play Richard III published a century later in 1593, William Shakespeare described Richard as “that poisonous bunch-back’d toad”, thus maligning the last English king to die in battle. But, did the bard perhaps get it wrong? After his death on the battlefield Richard’s body was brought back to Leicester, to the Greyfriars Minor Friary where it was buried in a crude grave. It lay there for more than 500 years, until September 2012, when scientists from the University of Leicester began a search for the monarch’s body. On the first day of the dig they uncovered a human skeleton of a man in his early 30s, with unusual physical features, including a curvature of the spine. 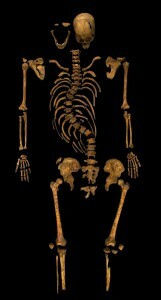 Based on DNA and other evidence, the university concluded “beyond reasonable doubt” that the skeleton was that of Richard III. 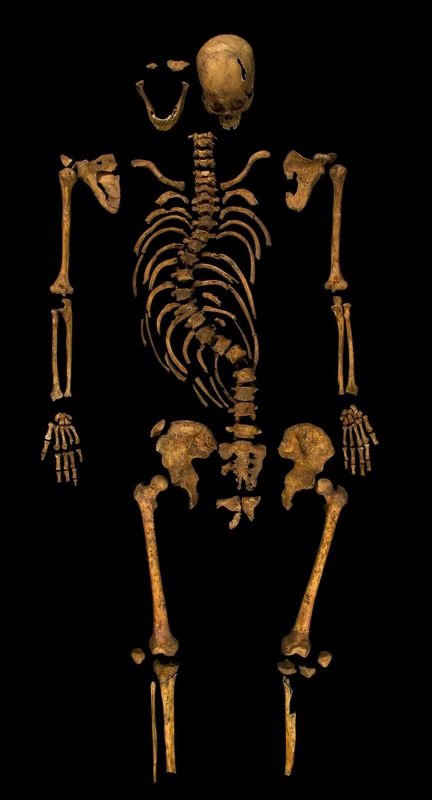 Last Saturday The Lancet published a case report from the Universities of Leicester, Cambridge and Loughborough entitled “The scoliosis of Richard III, last Plantagenet King of England: diagnosis and clinical significance”. The researchers used computer tomography (CT) to reconstruct the detailed 3D geometry of each vertebra, followed by 3D printing to create a polymer replica of each bone. The bones fit together like a jigsaw puzzle, clearly demonstrating that Richard had suffered from a right-sided curvature of his thoracic spine. So, Richard III was not a hunchback and Shakespeare, the great storyteller, had embellished the truth and been party to Tudor propaganda. It did not all end at Bosworth field: the cities of York and Leicester have recently fought and competed for the final burial site, eventually decided in parliament to be in Leicester Cathedral. Richard was excavated in 2012, and will only be entombed in Spring 2015. A hearse, a hearse, my kingdom for a hearse! This blog is so interesting! And of course, David Dent’s comments are always appreciated! I agree with you, Jo. David Dent’s comments are always appreciated. In fact, I laughed out loud when reading his latest posting about the hearse!